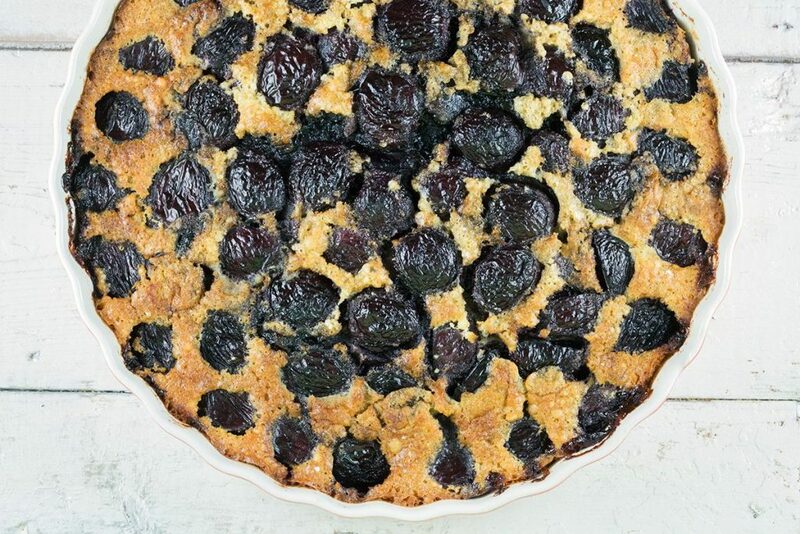 Cherry clafoutis is a classic French cake, tastes best when it’s still warm. But also still amazing when it’s cold. Ready in an hour. Recipe for a traditional Dutch pie, it has been in my family for generations. Kersenvlaai is another classic one! 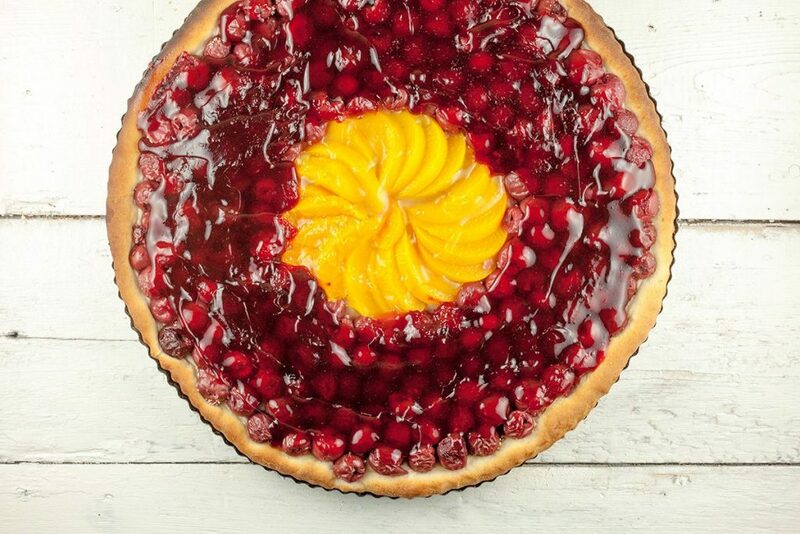 Made with a heart of peaches. 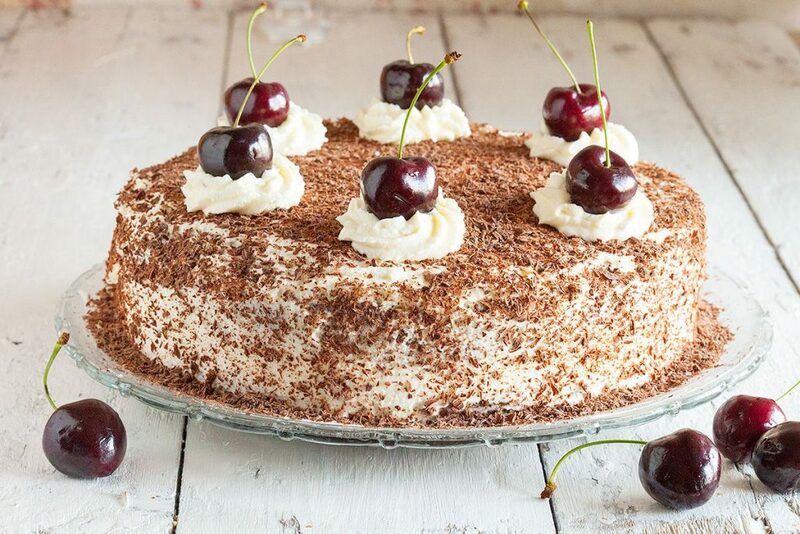 Classic black forest cake looks complicated but it’s surprisingly easy. Basically it’s a fluffy chocolate cake with cherries and whipped cream. Mmm! 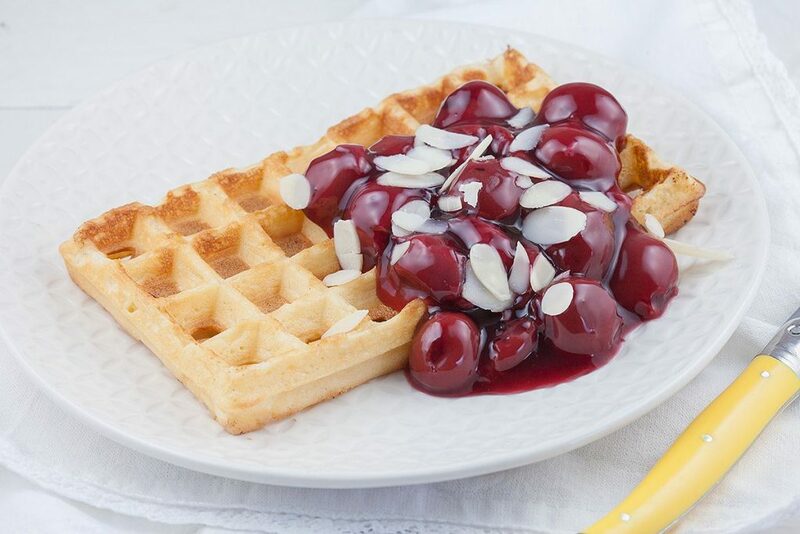 If you own a waffle iron, you definitely have to take a look at our waffles and warm cherries recipe. An absolute favorite! 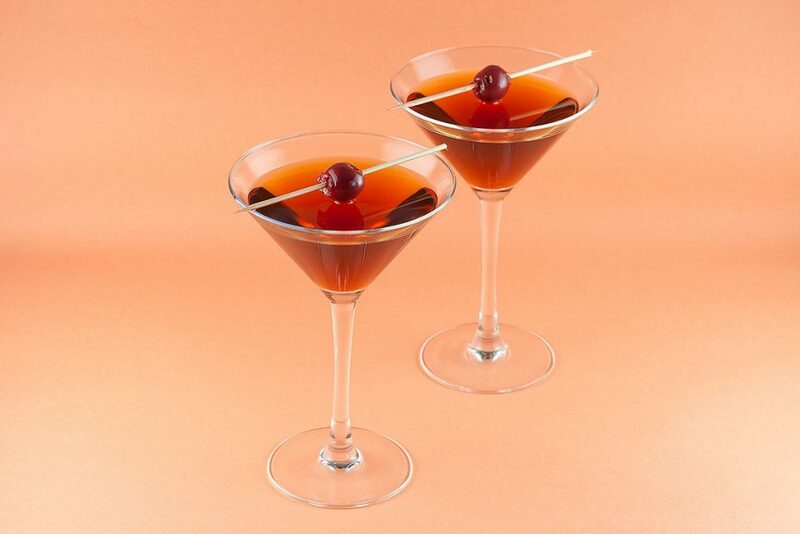 New York is the city that never sleeps, this classic Manhattan cocktail is tailored just for that. It’s super fast to make and easy to enjoy. 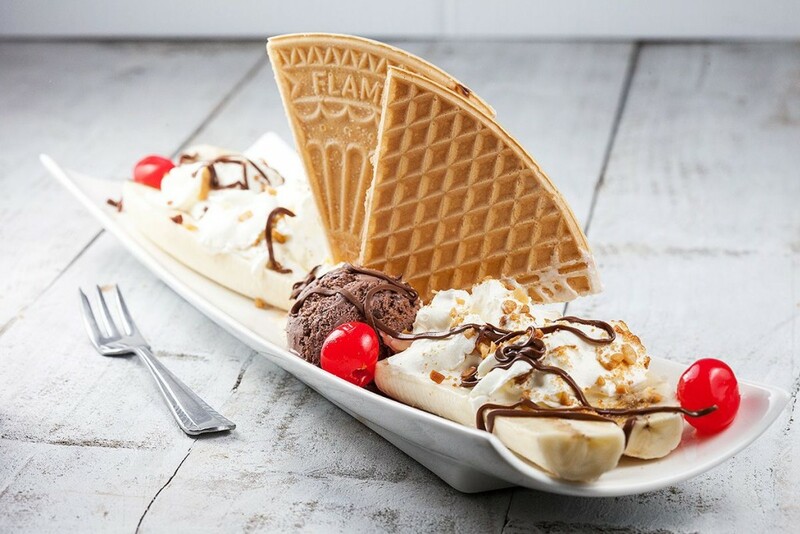 Another great American invention; the banana split. Ready in less than 10 minutes, recipe for one. 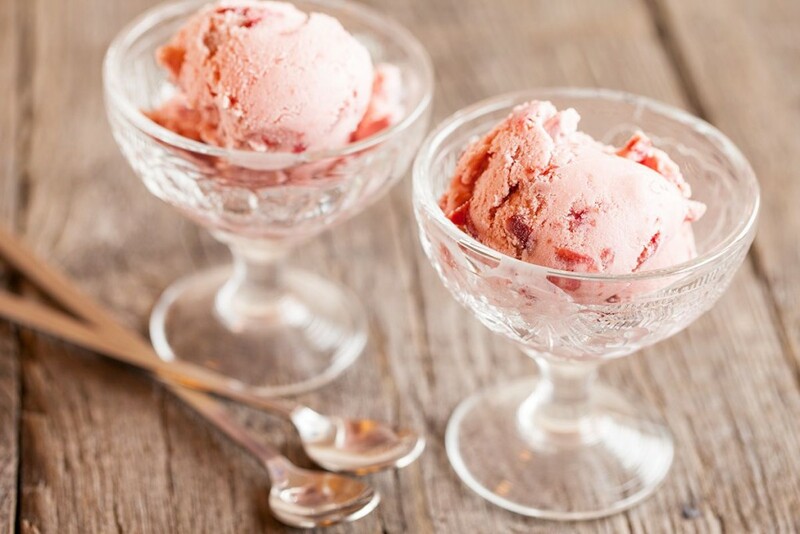 Home-made cherry ice cream is a great dessert suited for almost any occasion. Requires an ice cream maker. Recipe for 10 people.